LEVEL all experience levels; non-photographing partners will also enjoy this tour a lot! 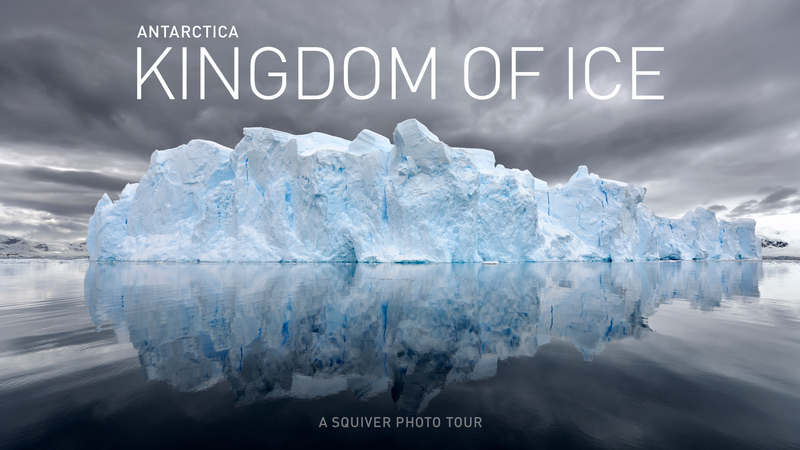 This cruise will take you to the northern peninsula of Antarctica: the kingdom of ice! 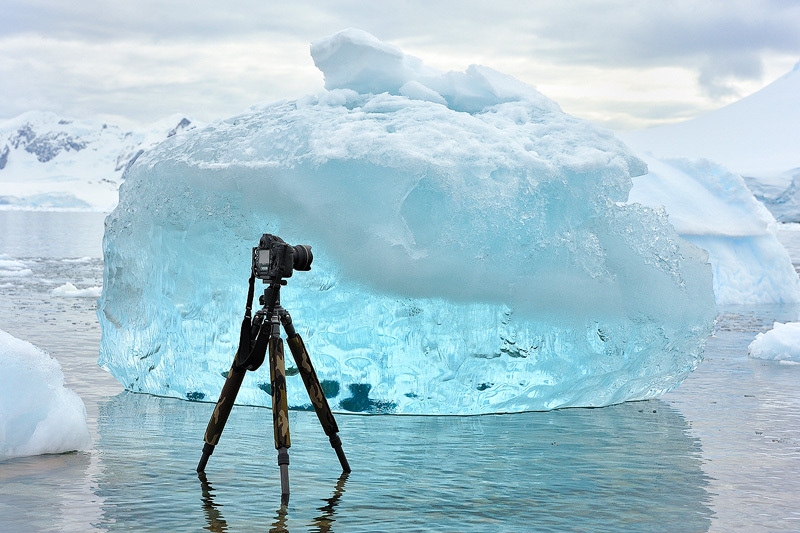 The landscape is made up from sea, rock, and ice, with roaring glaciers, high peaks, and lots of floating ice. 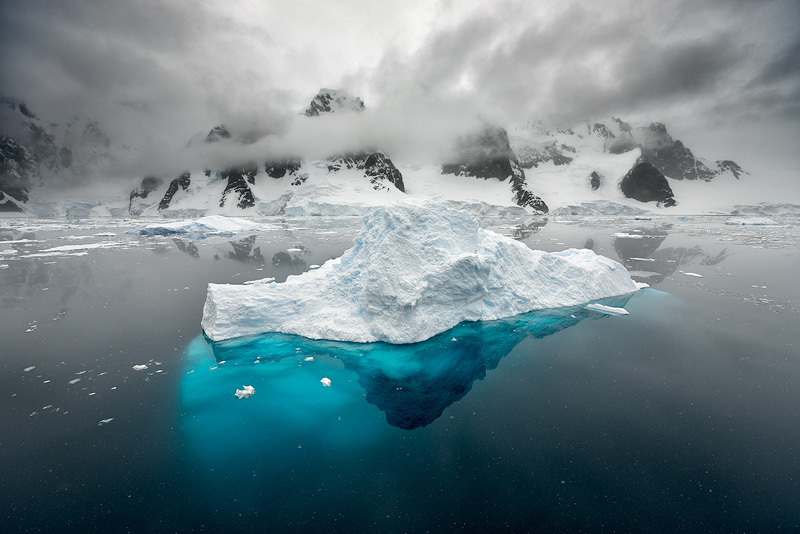 Our trip starts at the beginning of the Antarctic summer, which allows us to travel quite far south, but with the white landscape still pristine. 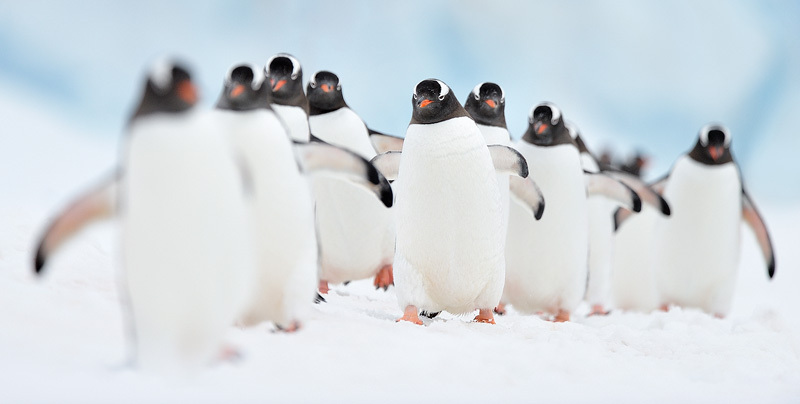 The penguin colonies have not yet melted too much for the ground to get very muddy, allowing for stunning photographic opportunities to see them in white surroundings. The penguins will be nesting during the time we are there, which results in a lot of stealing and fighting over the few stones that are on land, which is the source for building their nests: the female guards the eggs, while the male goes out to find more stones for her. 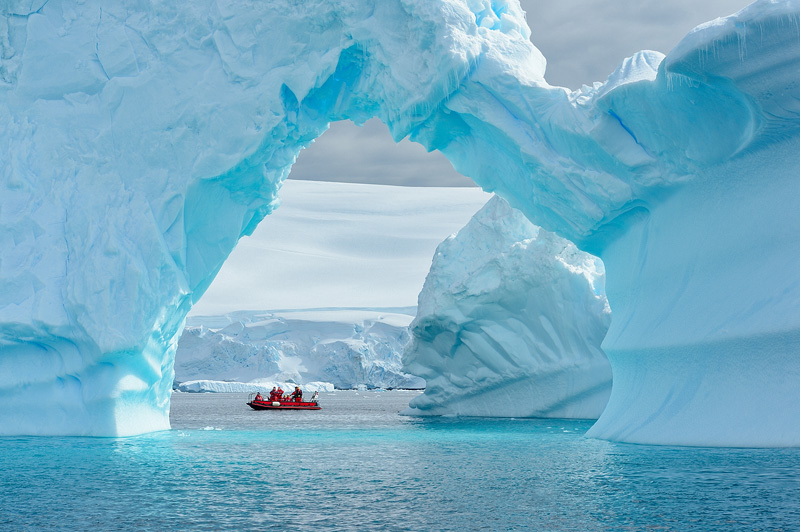 This tour also offers kayaking in Antarctica! This is not the copacobana-bingo-casino cruise you get in the Caribbean: you will return with a lot more knowledge than when you boarded! 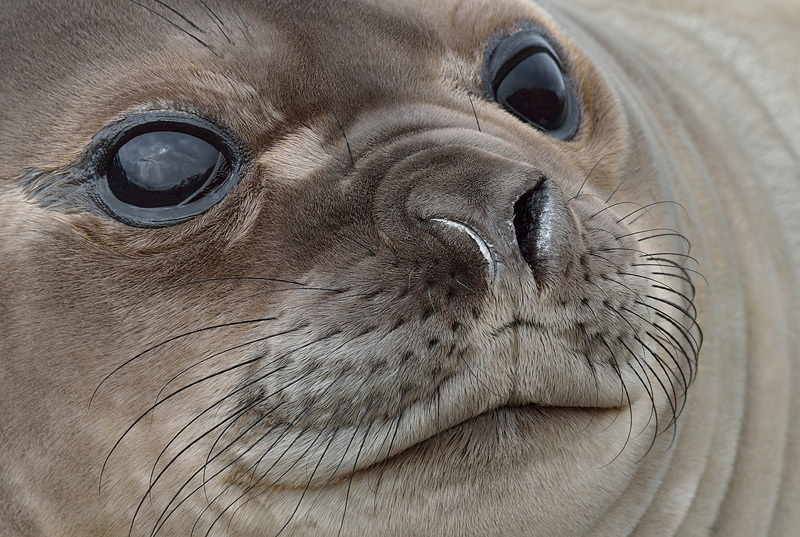 On sea days lectures will be given by the naturalists and scientists of the expedition team. 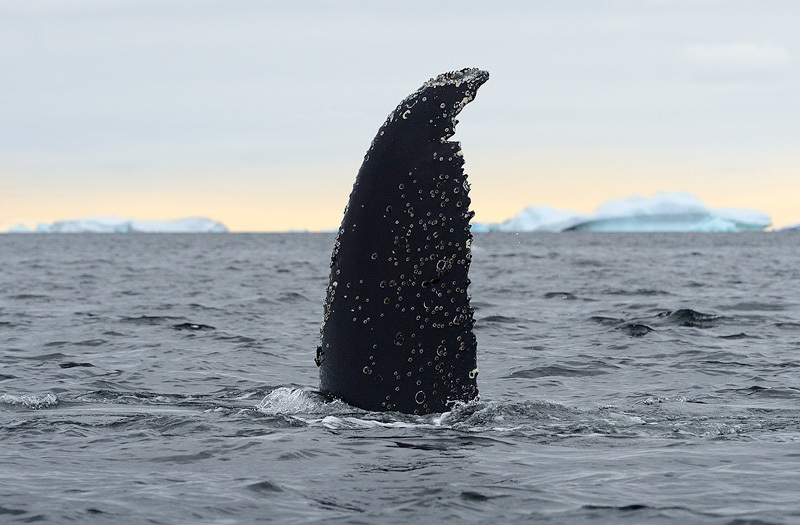 It allows you to learn more about the mammals, birds and sea life that you will encounter on this trip. They will also brief you about the locations we will be visiting, and what you can expect when we go on a boat cruise or do a landing on shore. And we will also use the lecture rooms with our group, outside the official lecture hours, to do workshops, presentations and image reviews. The language we speak on all tours is English. You’ll return with spectacular images! 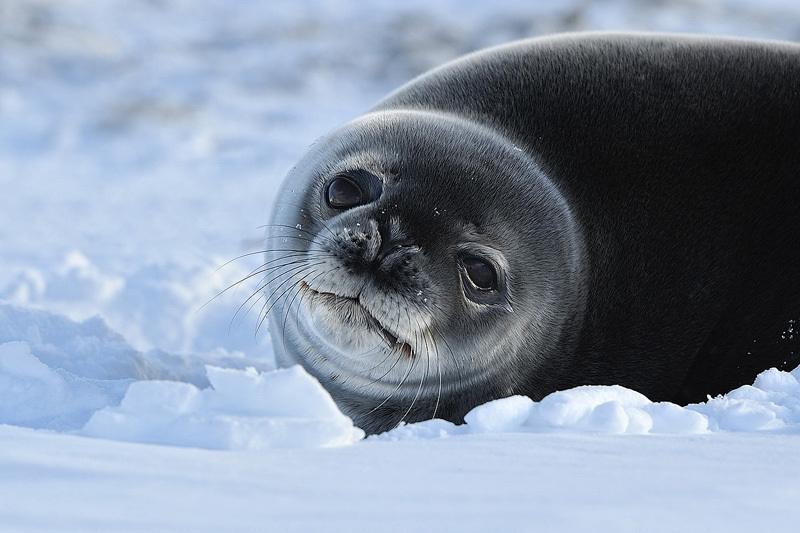 The way we set up this tour is based on 3 seasons of cruising to Antarctica. In the tour PDF you can read in more detail why we did it this way.